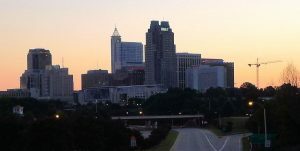 High-Quality Chocolates from Raleigh at Videri Chocolate Factory! Now I may not be an official choco-nut but who would ever be unhappy with a taste of artisanal premium quality chocolate?! 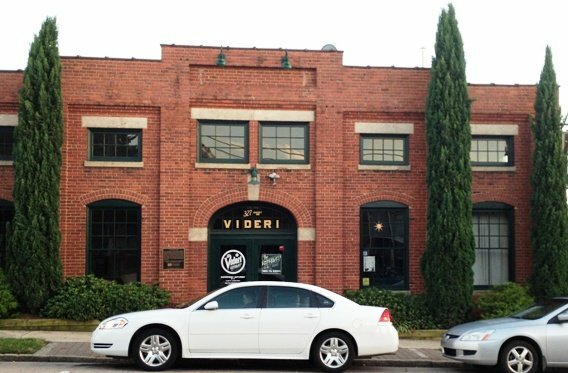 Out in the Warehouse District is the large and interesting Videri Chocolate Factory. 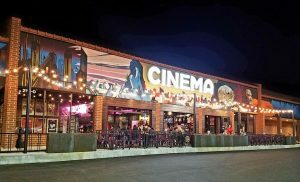 Located directly across from the Pit, you can bet they do a brisk business and here’s why! Not only do they make some wonderful and intense chocolate, but the spaces plays really well to a leisurely escape from the day. Inside, Videri’s got a large showcase counter for chocolate tastings and an impressive display of their bars which makes it feel Wonka-like. Head on back to the start of the self-guided tour, there are six stations with brief explanations of the chocolate making process which is pretty simple. 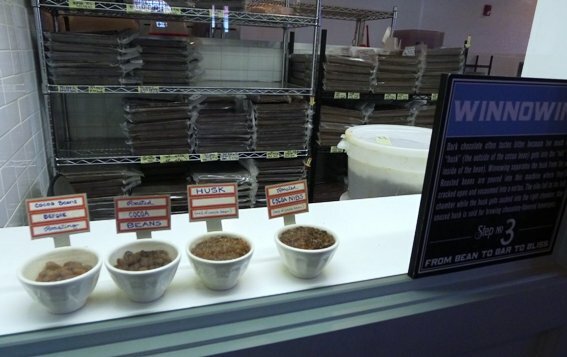 Videri purchases the beans and once onsite, processes the chocolate in small batches. Their chocolate making facilities and roaster are all out there for you to check out as they make your delicious chocomates! It shouldn’t take too long to check out each station but woohoo! Now you’re ready to go sample. 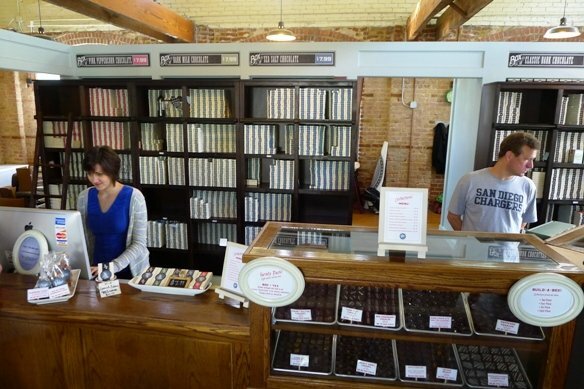 Head back to the front counter and when I visited they had five chocolate choices ranging from sea salt caramel, dark milk chocolate, pink pepper chocolate, dark chocolate along with a seasonal blueberry. 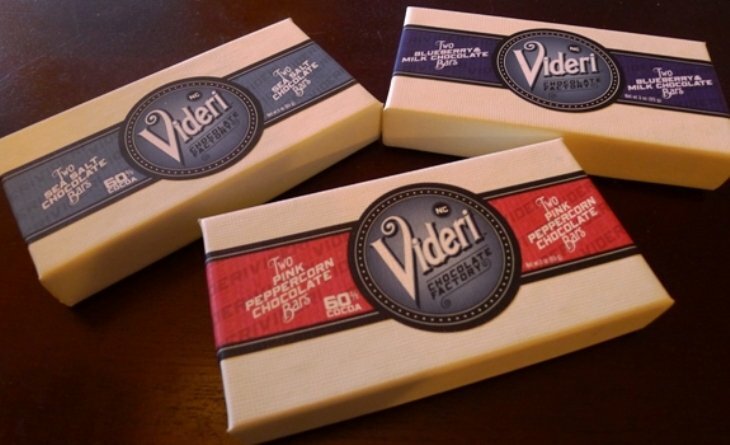 Videri packs its bars in packs of two and has a display case of mixed chocolates at $3.50 a piece! While it’s certainly not cheap, it might be less than Escazu so what can you say?